Location, location, location! 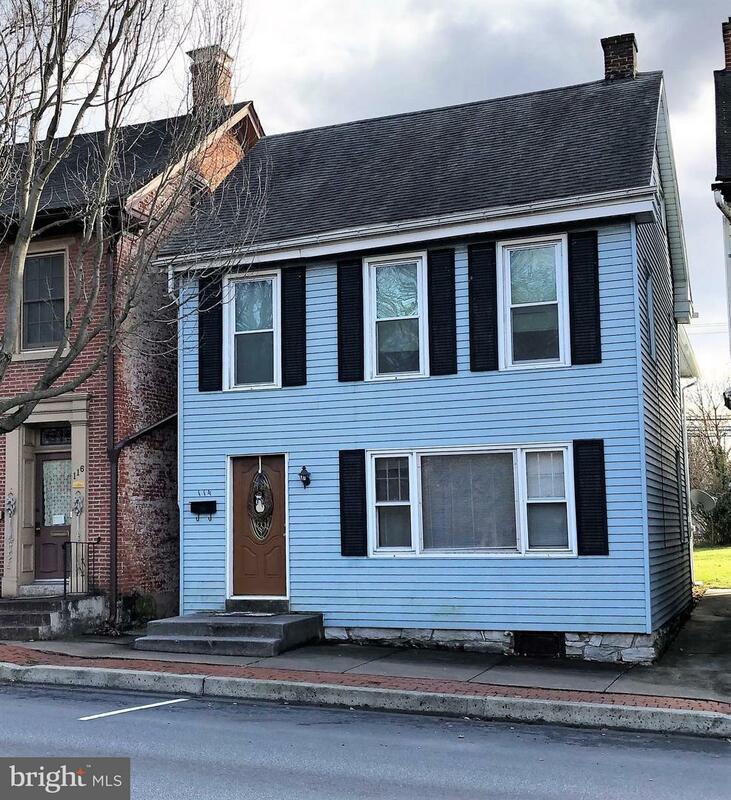 Here is a well-planned four-bedroom, three-full-bath home, located in the Annville Town Center and Historic District. The HISTORIC DISTRICT OVERLAY puts this dwelling in the streetscape area, with historic-style lighting, and brick pavers lining the sidewalks. The Town Center District Zoning allows for Single-Family Dwellings, Home Occupations, and No-Impact Home-Based Businesses, plus other possibilities. And check out the magnificent view, from the large living room window! The dwelling faces Lebanon Valley College's historic Laughlin Hall, and Bollinger Plaza, a beautifully landscaped park, at the south entry to the campus. It's a short walk to dining, theater, local goods and services, and college events. Street access to off-street parking, efficient gas heat, insulated replacement windows, and one additional walk-through bedroom on the second floor, make for a great personal home or INVESTMENT. (Zoning detail found at https://www.codepublishing.com/PA/Annville Township).Call for a private showing today!